Click here for information on ITG's annual conference! Hello, and welcome to the ITG Web Site! 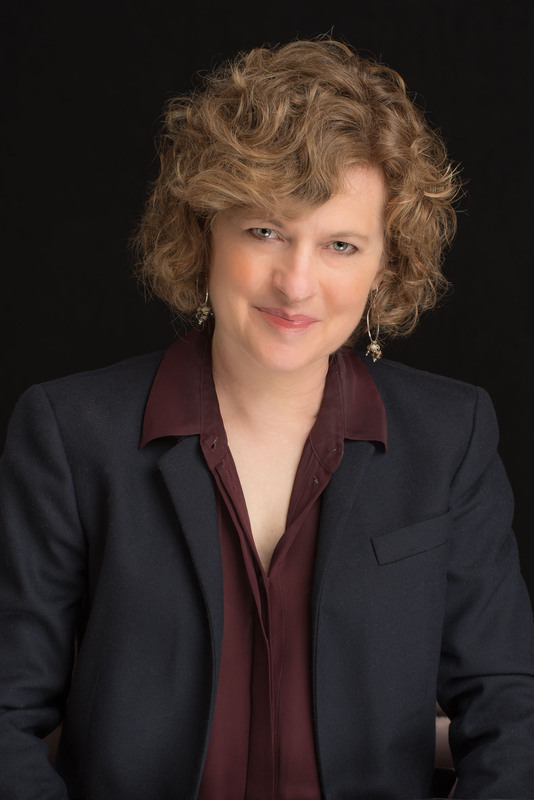 I’m Cathy Leach, fortunate and happy to be the incoming ITG President and want to thank you for viewing our website. I attended my first ITG Conference in 1981. Why do I continue to be a member? 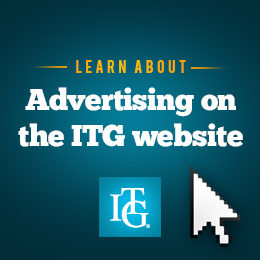 ITG Conferences, the ITG Journal, the ITG website, and ITG’s secret sauce---its membership. By attending a Conference, you have the opportunity to stop Allen Vizzutti in a hallway and ask him “how do you do produce this particular passage so easily?” You have the opportunity to meet Sean Jones and ask ___”What goes on inside of you when you’re playing those fantastic jazz solos?” You have the opportunity to speak to trumpet teachers like longtime ITG member Gordon Mathie and ask “how do I help students improve their lip slurs”? Bring your trumpet and you can play from the first moment on, in group fanfares, warm up sessions, ensemble reading sessions, Festival of Trumpets, evening jam sessions and other events. read dozens of pedagogical articles on the ITG Youth Site, and much, much more.